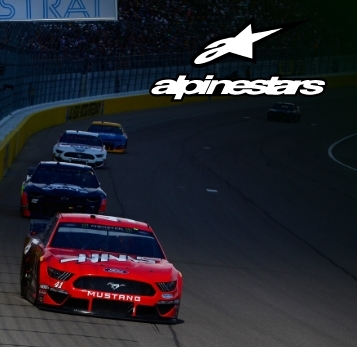 Alpinestars, since its inception in 1963, is now the world-leading manufacturer of professional racing products, motorcycling airbag protection, high-performance apparel and technical footwear. Alpinestars understands that the best design and research is achieved under extreme conditions. Their involvement in Formula 1, NASCAR, AMA and World Motocross and MotoGP has led to the creation of the most advanced technical equipment for the world racing’s top athletes. Alpinestars employs nearly 500 staff members worldwide with headquarters in Los Angeles, California, Northern Italy, Tokyo and Southeast Asia headquarters in Bangkok, Thailand.